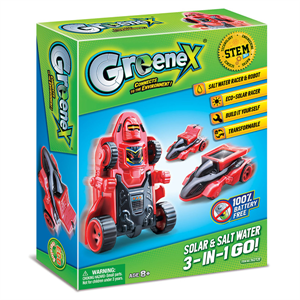 GREENEX series is targeted at encourating children to learn how to protect and look after the environment through playing in a positive eco-friendly way! 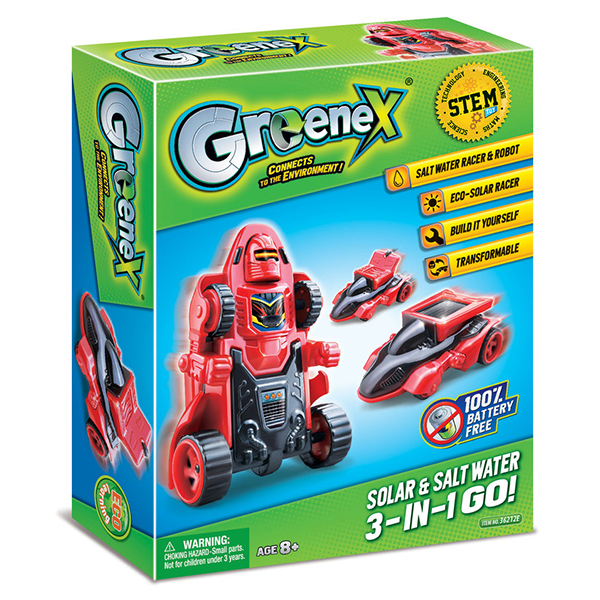 GREENEX Solar & Salt Water 3-in-1 Go is perfect to play with all day long! 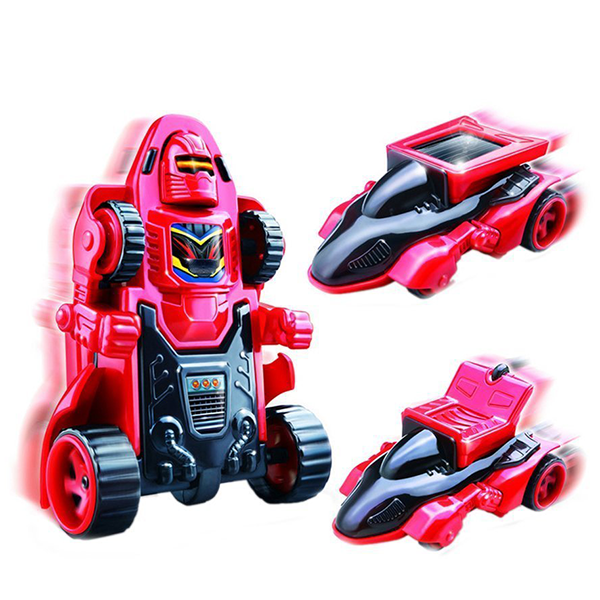 Build your own eco-solar racer and use salt water to operate your racer and robot!